In December 2016, filmmaker Elyse Fox decided to make herself vulnerable. The Brooklynite shared Conversations With Friends, a short film in which she opened up about her depression for the first time. With its scrappy lo-fi quality and genuine warmth, the film sparked a movement. 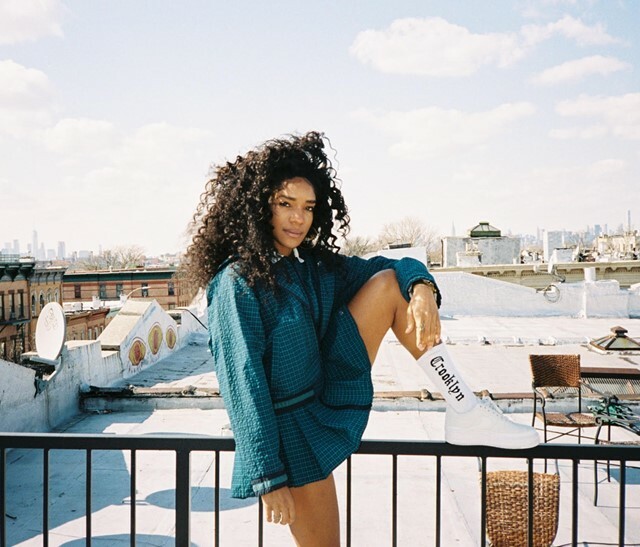 It was off the back of the Conversations success that Fox founded Sad Girls Club, an Instagram and IRL community that creates safe spaces for women of colour to open up about their mental health. Through group art therapy, poetry slams, meditation retreats, and more, the real-life meet-ups in cities across the US have fostered a community for over 1,000 women. And online, Fox is working one Instagram post at a time to destigmatise the way we talk about depression and more. This year, she’ll be linking up for Nike for a 5k Sad Girls Club run in LA – and she’ll be launching Sad Boys Club, too. Vulnerability is vital – so is learning about, and embracing, your mental health issues – and Fox is leading the charge.